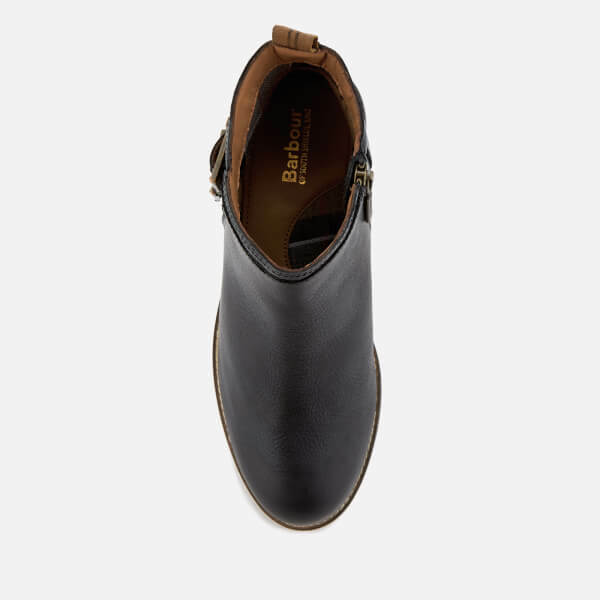 Women’s brown leather Chelsea boots from Barbour. 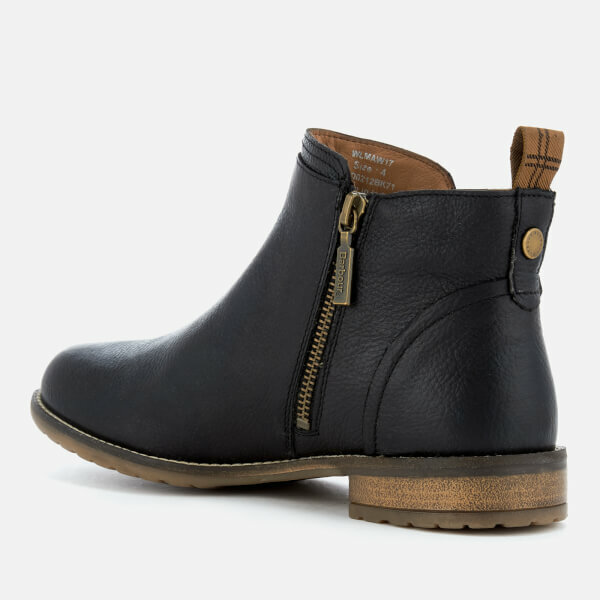 The ‘Sarah’ plain toe boots feature a classic slip-on design with dual adjustable buckles on the outer sides and inside zips to easily get them on and off. 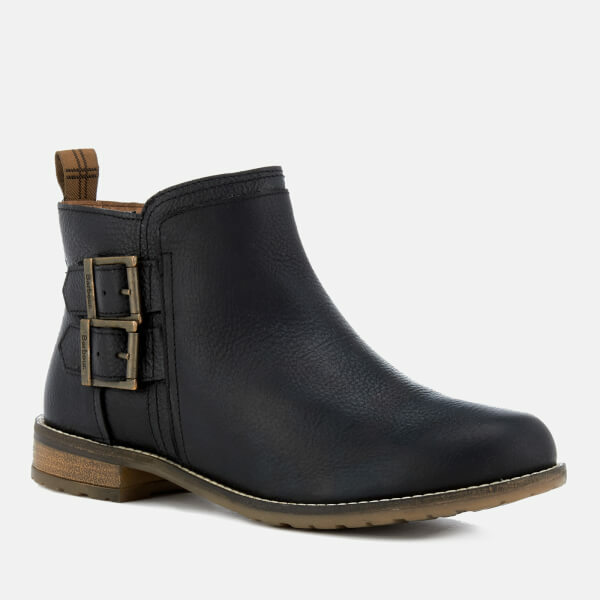 Set on a gum rubber sole with a small stacked heel, the ankle boots feature a lug textured outsole for added grip. 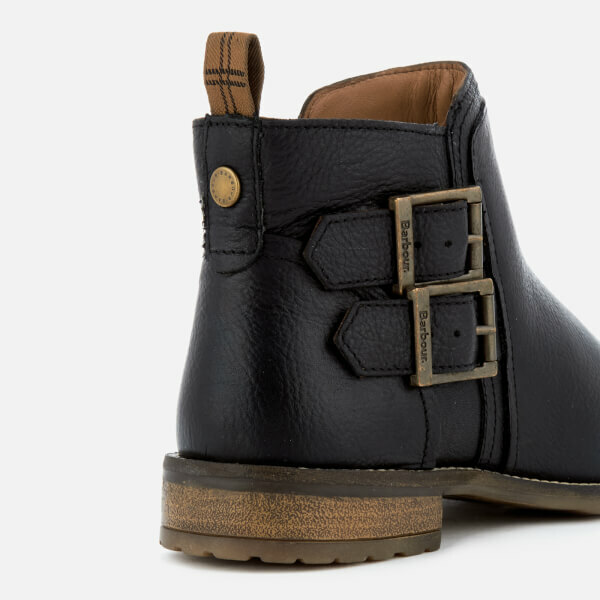 Complete with a tartan heel pull loop and signature metal rivet branding on the heel. 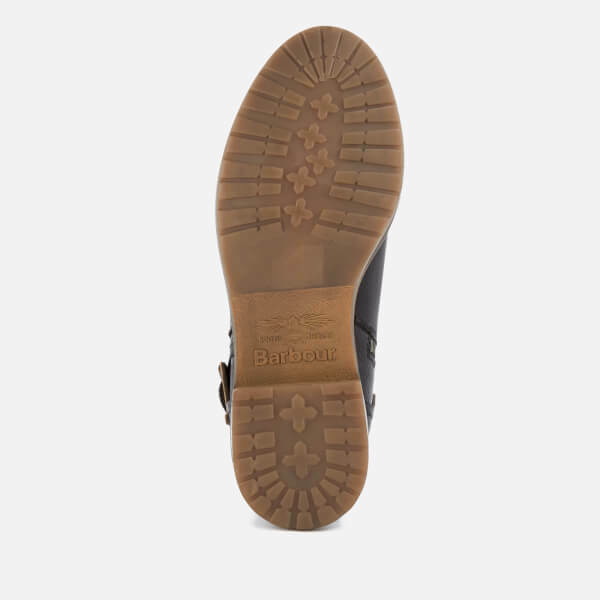 These boots are warm and stylish. 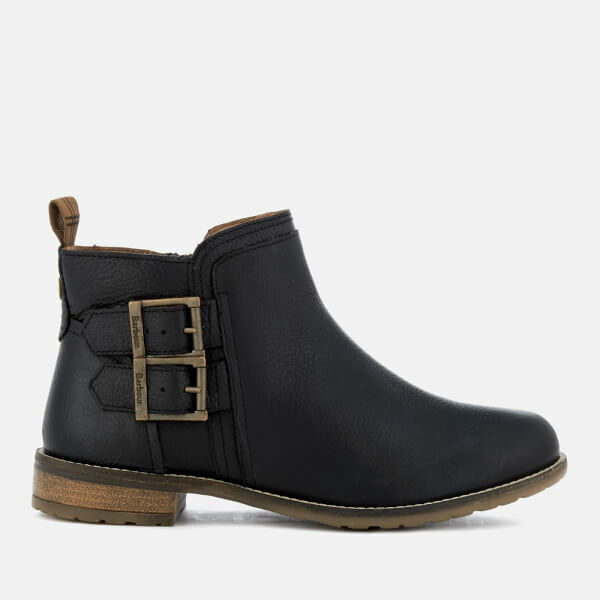 Good quality leather and they fit really nice.